However, the South African Weather Service neutralised the predictions and said in no uncertain terms that a tornado is not on the cards for today. 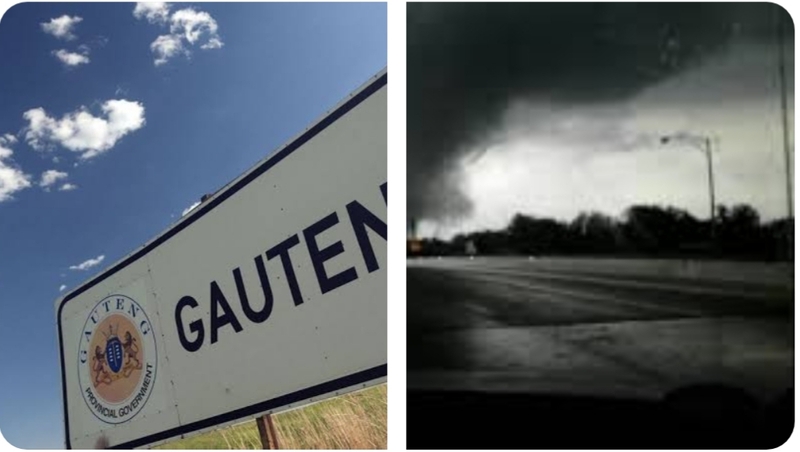 However, a warning was issued for “severe thunderstorms with strong winds and large amounts of small hail” over Gauteng, the eastern areas of the North West and Free State. We repeat: No tornado. Hammanskraal and Springs with temperatures in Johannesburg to remain around 30 degrees Celsius, while Pretorians can expect temperatures of 32 degrees, and Hammanskraal 33 degrees. At 27 degrees, Springs will be the coolest in the region.